CSA - Community Supported Agriculture is a great way to support your local Global Garden Farm. Please support by either registering or visiting us at the Horner Park Farmers Market this coming summer or better yet - do both! Thanks! 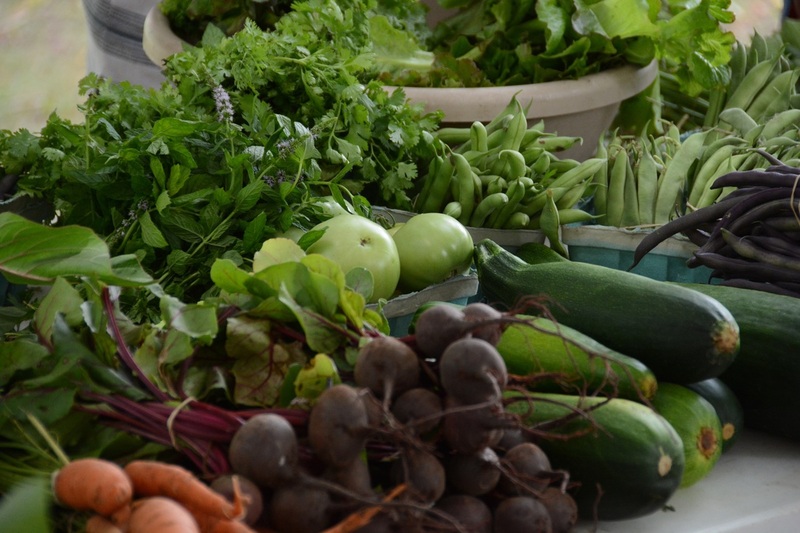 Above vegetables are often featured on our Farm Stand at the Horner Park Farmers Market, which typically runs June - October.